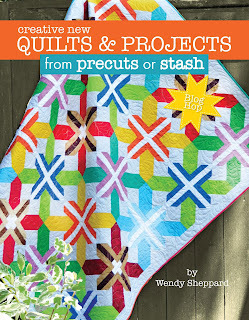 I have been a fan of Wendy Sheppard's since the very first day Quilt Shop Gal told me about her. She has a fun informative blog "Ivory Springs." Here is her lastest book. 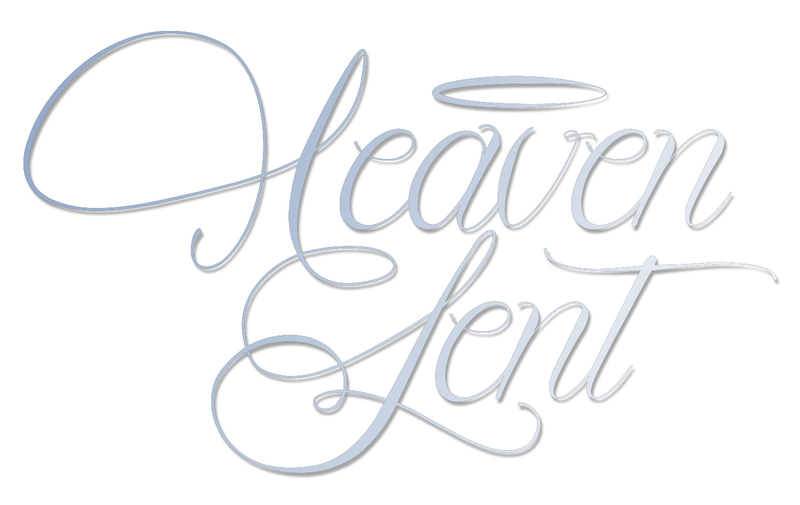 Each blog in this hop will be giving one way. Here is the line up for the hop so if you have missed a few days you can always go back and check the blogs out and try your hand at winning this fabulous book. Island Batik is giving away a batik bundle but you need to go there to enter that giveaway. As you can see all of us are using our fabulous Island Batik Fabrics and we are recreating her patterns. I just have to tell you that I fell in love with Wendy's book right off. Her directions are so easy to understand, the book itself is bright and inviting. Using these fabulous Island Batik Fabrics is just the cat's meow. It has just been in the last few years that I have wanted table placemats for my table instead of table cloths. She gives you two color ways. I used Caribbean Splash from Island Batik. I truly enjoyed these awesome fabrics and this fun design. My son andH is wife came to dinner Sunday and I just had to use them. I did make the little runner to go in the middle which is on the post here! So Check out Wendy's book and hop on over there to Island Batik to find the nearest store near you or online store that sells these fabulous fabrics! Just leave a comment to win her book. Very nice. I love the little bird. Love the little bird. I too follow her blog. She seems like she is the sweetest person. So very inspiring! I enjoy Wendy's blog oh, so very much. Her book looks terrific and is definitely on my "must have" list! Beautiful place mats and your quilting is so neat! Looks like you are having fun with Wendy's book! I love your placemats - and the Golden Wheat plates you used in your table setting. The little red bird is so happy looking. Those placemats are adorable especially the quilting. Love those placemats! The little bird is a nice touch! The placemats look great! Such a fun project and the book looks very useful. Thank you for sharing this. Oh Barb, those are just beautiful. With all that gorgeous quilting, I'm thinking if anyone spilled on them, I'd have a heart attach! these are wonderful. you are getting ready for spring. i love place mats. they just seem to cheer up the kitchen that little bit more. I love pre-cuts and haven't sewn with Batiks yet. Those are fabulous, Barb. They make such a pretty table too. Great way to practice free motion quilting - on placemats! Great idea to put the Insul-bright in the tablerunners so they can double as trivets! Your placemats are so pretty, and go so well with your plates! I love the bird, too. I can't wait to show mine next week. Love your placemats and runner. I would love to win the book! lovely table set and love your cheery plates too! This book looks fantastic! Love the place mats that you made and great free motion quilting. Love the colors. These are happy placemats. Love this happy placemats. Great colors. I like your placemats. Guess I have to get busy and make some! I love both the bird and the circular quilting on your version. Your quilting is amazing! Tthe little bird is so cute- would love to make these for my little kitchen table- it looks out at our bird feeder! Your placemats are great very fun! Love the placemats. Thanks for sharing and the giveaway! Hope quilting! I love your little red bird on the placemats. I am definitely going to make some of these, they are so cheery!! Your quilting is fabulous, I love how it is showcased on the placement. Really, terrific, well done project! Love the blue and the little bird in your placemats. THANK YOU FOR SHARING YOUR PLACE MATS>LOVE YOUR DESIGN! THANKS FOR THE BOOK GIVEAWAY TOO! HAPPY SPRING! I love the colors you chose and the fmq design! I love the quilting on the right side of the placemat. I love your placemats; the colors you chose and the quilting are fantastic! I'd love to have a copy of this book so I could make some for myself! So cute! I think placemats are fun to make and I always love things with birds on them. This would be a great book to have. Your quilting is exceptional...you really did Wendy's design justice. The color of your dinner plates really looks great with the placemats. I, too, fell in love with this little bird! would love the book just for the pattern! thanx for the opportunity to win it. Those placemats are beautiful. It makes me want to make some for my table! Your placemats are stunning. Love the beautiful swirl and little birdie, definitely a "Wendy" touch! Love the placemats, especially the bird ones. Love the place mats! Thanks for sharing! So neat. Place mats make a table look so inviting. So many beautiful projects from this book so far. Such cute place mats. Thanks for the great giveaway. Very cute place mats! 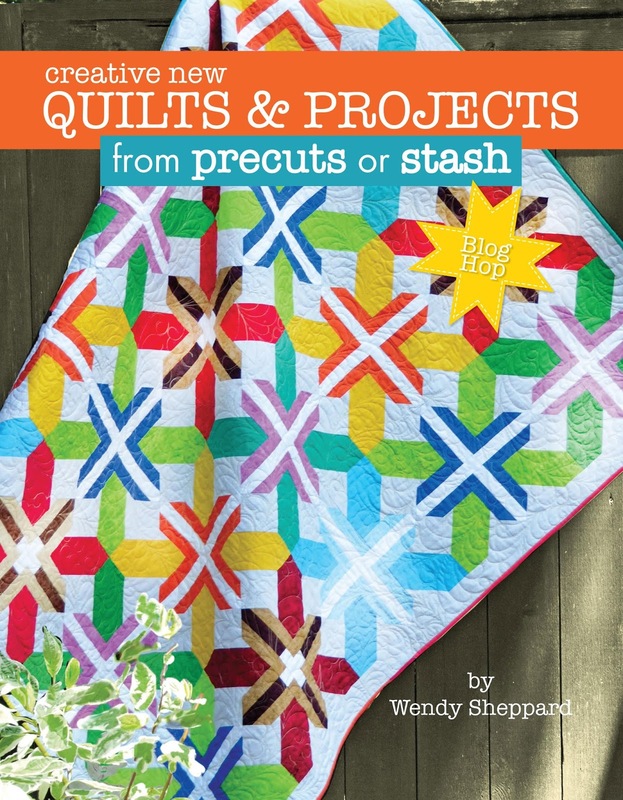 This book looks like it has lots of great projects, and they look beautiful in the batiks. That little bird is so cute! The book looks like a lot of fun! Love the placemats! Wendy's book looks terrific. Thanks for sharing. I like the placemats especially how you did the quilting. Love your placemats Barb! I'm a huge fan of Wendy's and would love to win a copy. Thank you for the chance. Very pretty and the applique bird is so springy. What beautiful designs, the placemats are so nice. Your placements are great. Thank you for the opportunity to win a great book. Thanks for such a great giveaway. I follow Wendy's blog and have one of her books. Your place mats are beautiful along with your quilting! Your placemats are so pretty I'd want to use them right away too! The little bird is like a breath of springtime! Wendy's book looks like a real winner! I love the placemats! I am in the process of making some simple mats for my kitchen table. Perfect timing for a great idea for the new placemats I need to make. I need to make a matching runner too. I have so many precuts I need to use up! Need some of these kinds of books in my life! I bet they were fun to make. How lovely to be able to use them and show them off to your family! Such cheery placemats! Great rendition of Wendy's, and now I must get busy to make my own. Love the colors you used and your wonderful quilting on the plate side. I really like your placemat and will try to make some for me. I love the looks of placemats on a table. It looks bare without them. Love the table setting! So welcoming! The birds are adorable! Cute, cute placemats! They really dress up a table, don't they? Thanks for the chance to enter. Cute placemats! It looks like the book has a great variety of projects.